Carver Mission Statement: To help children and youth reach their greatest potential by providing educational, social and recreational programs in a positive, safe and fun environment. Carver’s after school Youth Development Program operates in eight locations: the Carver Community Center, Norwalk Public Schools four middle and two high schools, and Side By Side Charter School. Carver provides a special after school program for the 5th grade students at Brookside and Tracey Elementary Schools. Carver provides a Summer Enrichment Program for children grades K-5 at the Carver Community Center and at Columbus Magnet School. Carver offers the Freshman Summer Success Academies for graduated 8th-grade students transitioning into 9th grade at Norwalk and Brien McMahon High Schools. Carver provides a Summer Middle School Transition Program for 5th-grade students transitioning into Norwalk’s four middle schools. Carver after school and summer programs deliver intensive project-based hands-on learning in many subjects, including literacy and the STEAM subjects. Carver’s staffing model permits program expansion by engaging certified teachers within each participating school. Carver is given free access to each school’s facilities and resources free of charge. Carver offers to the Norwalk community parent leadership and education programs, food drives, community holiday events and more. Since 2005, 100% of Carver seniors have graduated on time. Over the last three years, over 95% of Carver seniors enroll in college immediately following graduation. Carver infuses high expectations, academic rigor, and healthy relationships into its youth development approach to instruction. Carver provides support that recognizes individual strengths, needs, and learning styles. Carver interventions and supports align with the Norwalk Public Schools 2019 Strategic Operating Plan aimed at closing the Achievement Gap. 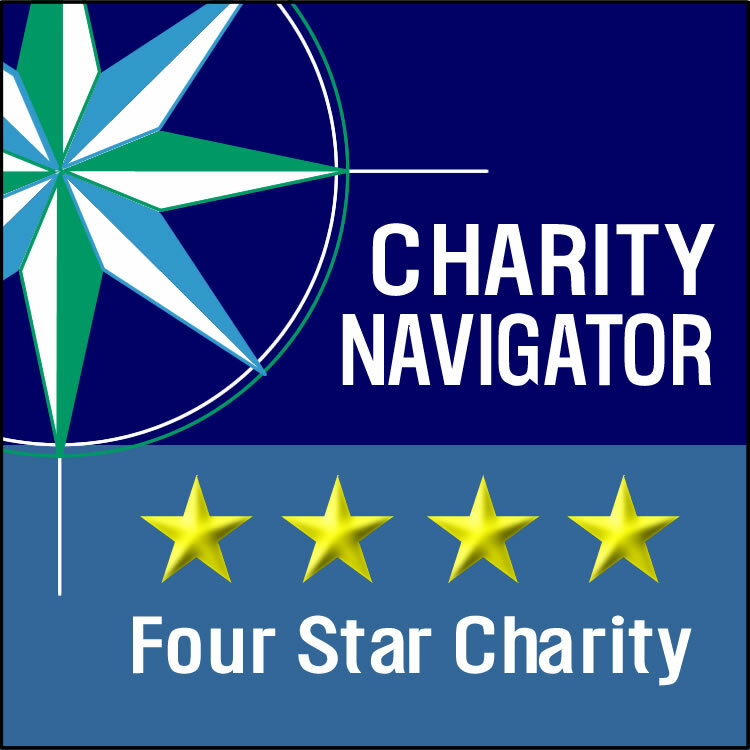 Carver received the highest rating from Charity Navigator and Guidestar, far exceeding industry standards for financial health, transparency and accountability to donors. Many other partnering agencies include CT Pre-Engineering Program, Maritime Aquarium, Stepping Stones Museum, Norwalk Seaport Association, Westport Playhouse, Northeast Children’s Theatre Company and many others that provide in-depth, hands-on exposure to many academic and enrichment disciplines and opportunities. Carver is a member of the Norwalk ACTS leadership team whose other Norwalk member agencies are working with STRIVE Cincinnati to implement the “Collective Impact” framework in Norwalk.